Thank you for your interest in the Imagine Dream Costume Contest! 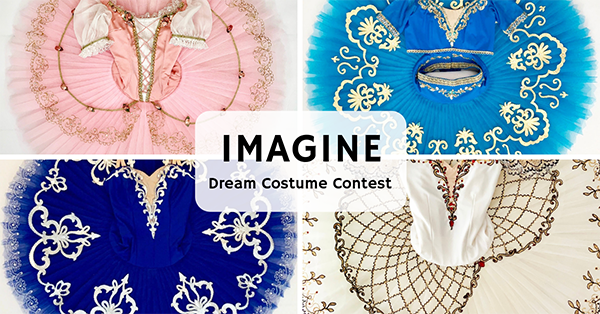 -Imagine the ballet costume of your dreams, draw it and enter the contest. -The single winning design will be engineered and produced free of charge. This promotion is managed by W O O D U. Participation in this promotion is subject to the official rules.